PRAYER has been an integral part of the American experience. 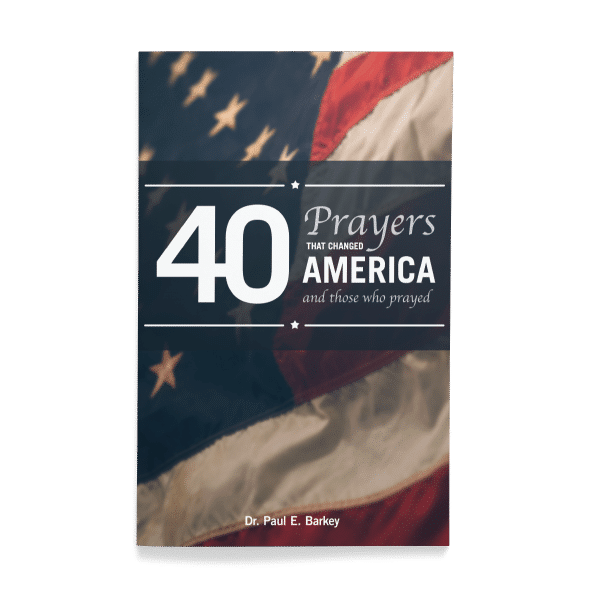 From the landing of Columbus to the landing of American astronauts on the moon, Americans have taken their concerns and thanksgiving to the Lord in prayer. 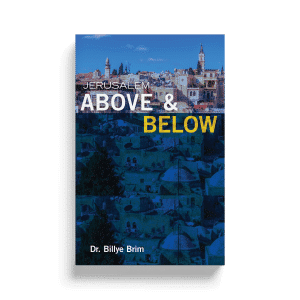 The first book printed in America was a prayer book. 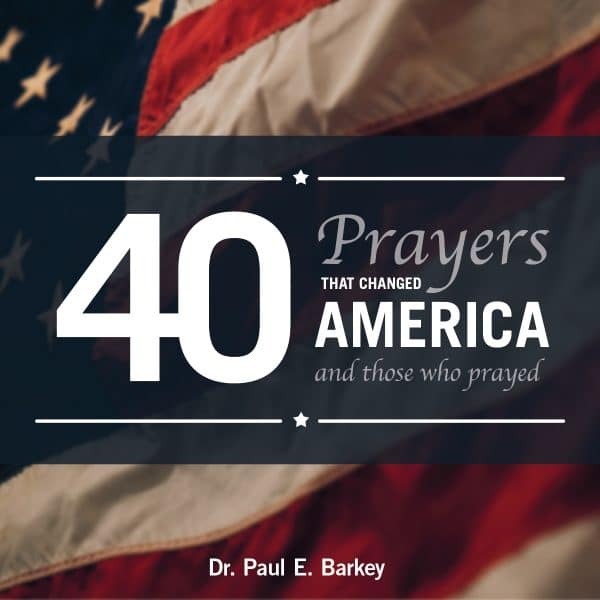 Our greatest national anthems, “The Star-Spangled Banner,” “My Country, ‘Tis of Thee,” and “America the Beautiful” point us as a nation to the Lord in prayer. 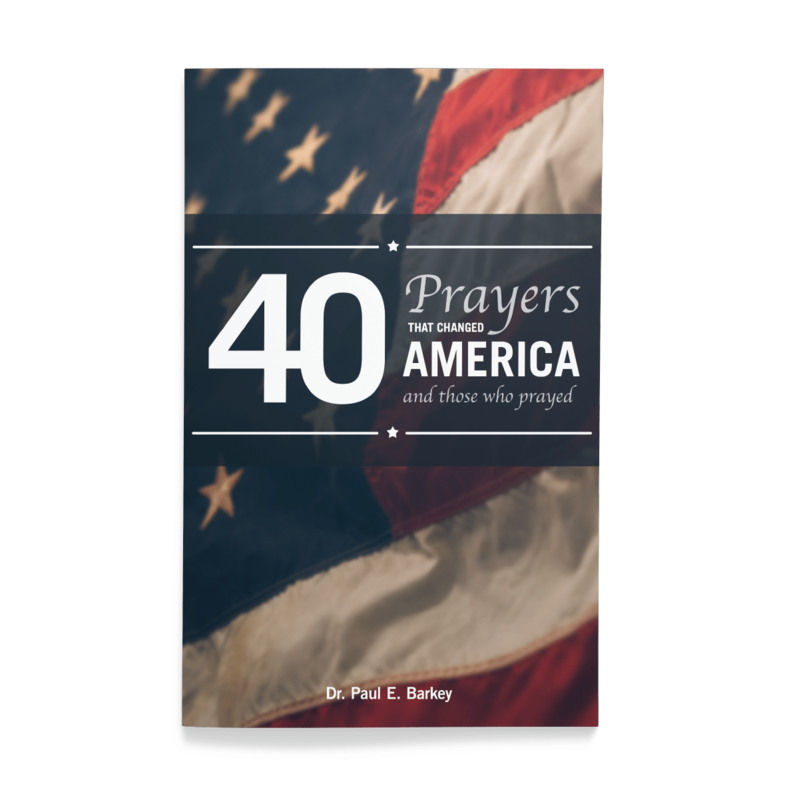 This book chronicles 40 prayers that have Changed America. 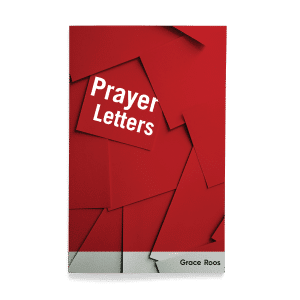 It also records how God specifically answered those prayers and changed those who prayed. 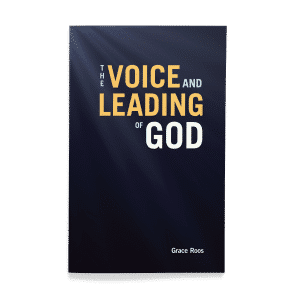 Above all, this book is a clarion call for America to once again be “Under God,” humbling ourselves in prayer, seeking the face of the Lord, forsaking our wicked ways, and looking to the Lord to once again heal our land.